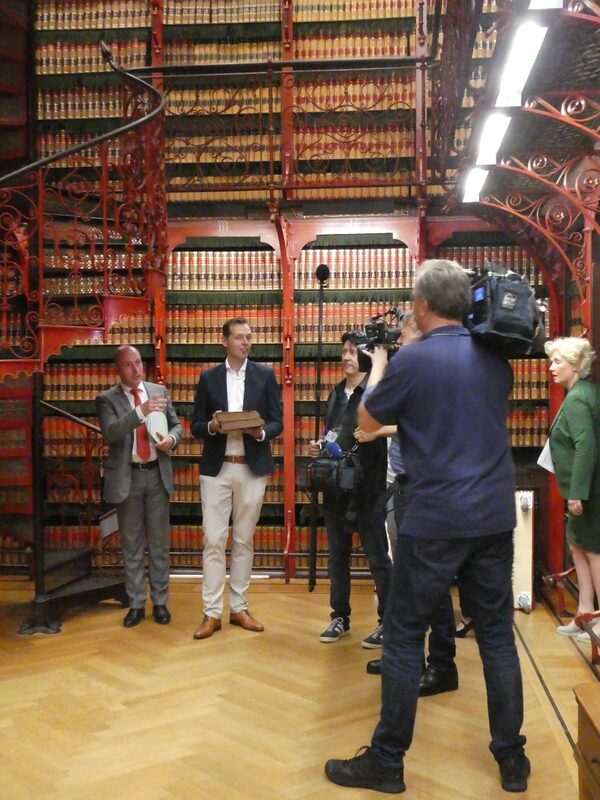 The Dutch House of Representatives published a video on the historical collection of the library. The headlines are obviously for the first edition of The wealth of nations, but there are more stories waiting to be told. National media were quick to pick up on the story. The Dutch House of Representatives published the video to support the kick-off event about the Historical Collection of the library. The collection holds over two thousand volumes from the 16th, 17th and 18th centuries on law, legislation, Dutch history and parliamentary history in general. The project focuses on the inventory, description and restoration of the books. 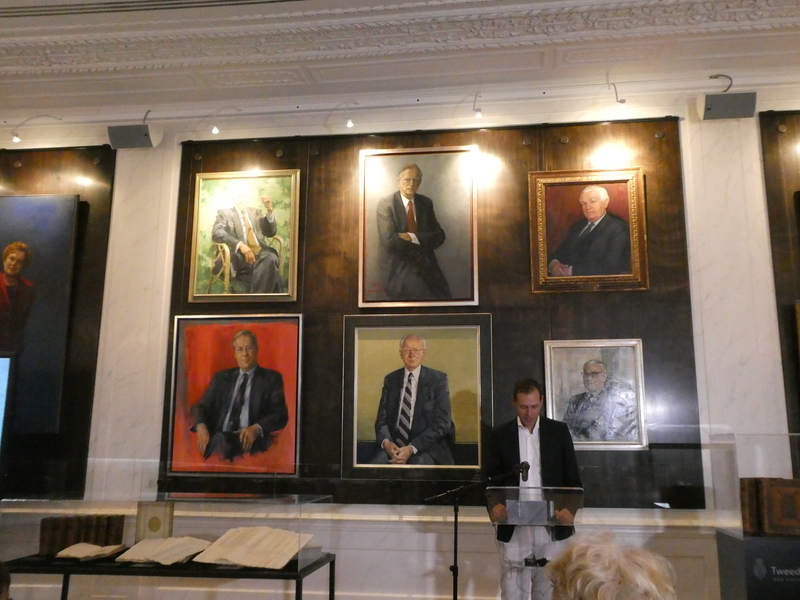 Arguably the most interesting part, however, is the story that can be told with the help of the books in the collection. This resulted in the following video. Most mainstream Dutch media were quick to pick up on the story. The headlines were obviously for the first edition of Adam Smith’s The Wealth of Nations from 1776 which was found behind some volumes of Karl Marx’ Das Kapital. The irony of this was of course recognized by everyone. 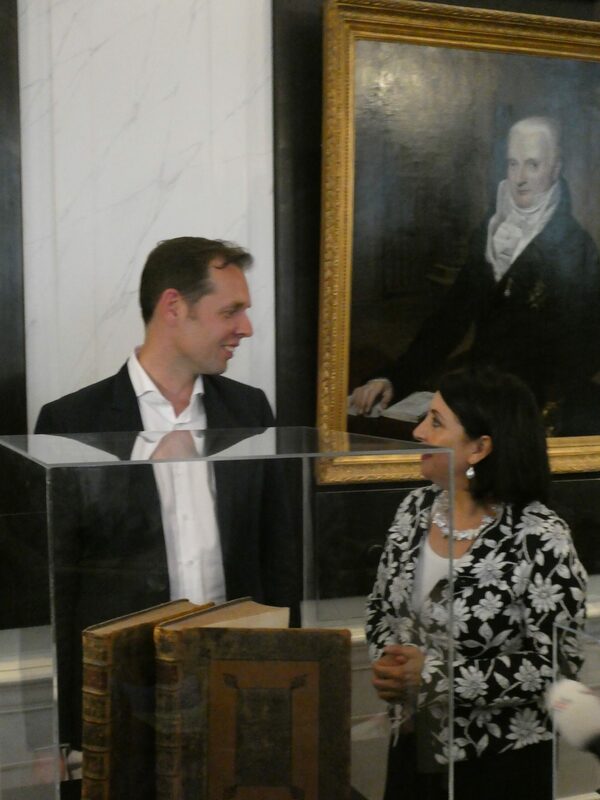 It is great to see that several media mentioned that the collection holds more than just this one book, and that the collection is in fact the material reflection of our parliamentary history.